There is more to hiring an electrician than hiring directly from the ‘Yellow Pages’. Several factors need/have to be considered before settling for anyone for any electrical contractor task you might have. Qualifications such as formal training, certification, and licensing are among the most crucial things you need to look into during the interview process. For this reason, you need to contact at least three electricians and have them send their portfolio for you to scrutinise before calling them for an interview. This is essential even for the smallest of jobs including changing the sockets, installing a room heater, or even wiring the entire house. Every electrician is required by law to have a valid license to operate. The electrician must also meet specific requirements for him/her to be licensed as well. This measure is meant to help protect the public from con-artists and unqualified persons. You can, therefore, be assured of a good quality job from a licensed electrician. Accidents do happen all the time. 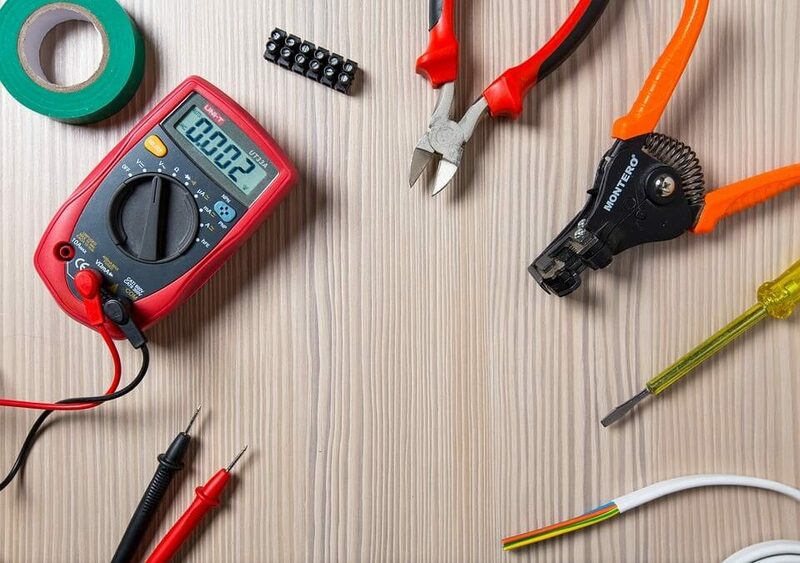 An electrician’s job can be a risky one at times and especially when dealing with live connections, or even handling expensive electrical appliances in the house. In addition to ensuring the candidate is licensed, he/she must be insured on the same as well. The insurance policy should cover both the electrician and any items he/she will be working on. 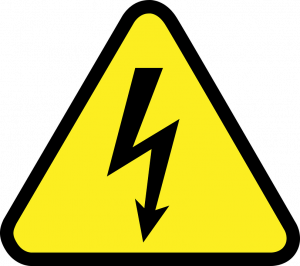 This reduces liabilities should anything be damaged in the process, or the electrician sustains injuries while working in your premises. Experience in the particular job is necessarily required to handle most electrical jobs. This however depends on what you need to be done. Some electricians are experts in installing home appliances, while some come quite in handy in whole-house wiring and such. For this reason, it would be advisable to look for an electrician specialising in the service you are looking for. At least three years worth of experience is needed for some of the technical electrical jobs out there. You may also want to look into references, and especially from previous customers before making the hire. Most electricians will provide these in their portfolio and websites as well. Be sure to contact one or two of these references to hear of their experiences with this particular electrician. Some of the best electricians in the industry have an impeccable reputation and work hard to maintain the same. One way to know whether you can trust a contractor’s service is by looking into their customer reviews and ratings. Be on the lookout for numerous negative reviews, and avoid such candidates. Ask the candidates for quotes for comparison purposes. Although you might be inclined to go for the cheapest contractor you can find, some of the cheap electricians aren’t the best. Going for an affordable one would be a wise decision though. Be sure to check all the other qualifications, and ask for a service guarantee from the same before making the final decision. A good electrician will be willing to offer service warranty simply because he/she trusts his/her work.